In most workplaces, you are expected to have a working knowledge of Microsoft Office. Earning a Microsoft Office Specialist (MOS) certification sets your resume apart and can lead to a higher salary than non-certified peers. If you work with Access, it’s time to become a Microsoft Office Specialist in Access 2019. This Microsoft Access 2019 Certification Training course will prepare you for the Microsoft Office Specialist Access 2019 certification exam. You will learn fundamental database concepts, such as creating tables, querying, and generating reports. By course completion, you will be able to design, customize, and fully optimize an Access database. These key skills are instrumental in passing the MOS exam and earning your certification. The certification exam for Microsoft Office Specialist Access 2019 will be released mid-2019. Microsoft Access 2019. 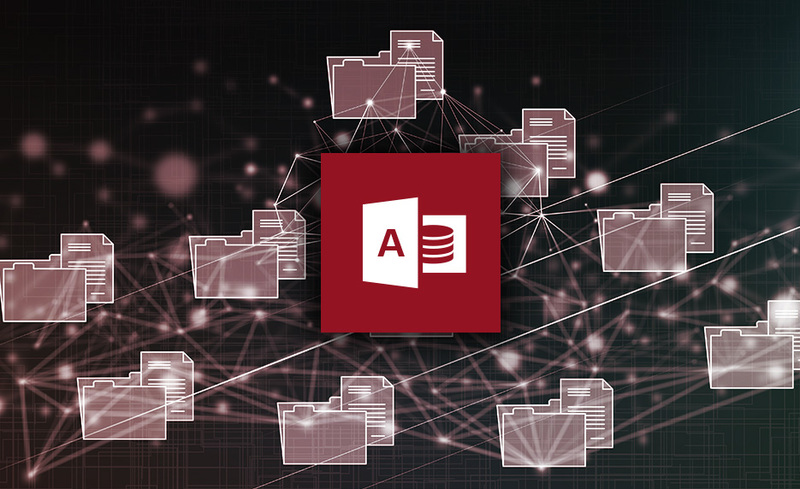 While Microsoft Access 2019 is ideal, you can use the version of Access that comes with Office 365. Please note that there may be some differences between your version of Access and what you see in the course. Tracy Berry has been a senior graphic designer, programmer, instructor, and consultant since 1993. As a Certified Technical Trainer, she has created online courses with software from leading vendors and streamlined data solutions for numerous organizations. Her teaching specialties include graphics, desktop publishing, web design, reporting/productivity applications, and Microsoft Office. Can I register for courses if I am an international student? Does this course prepare for certification? Yes, you will be prepared for the Microsoft Office Specialist Access 2019 Certification exam. What if I don't have enough time to complete the course within the time frame provided?